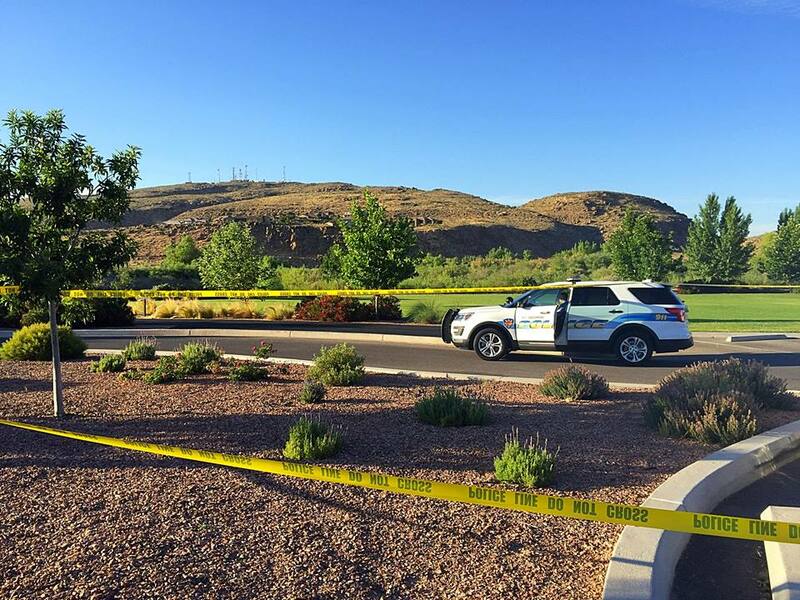 ST. GEORGE — The body of a St. George man was discovered by joggers Monday morning in a St. George park. 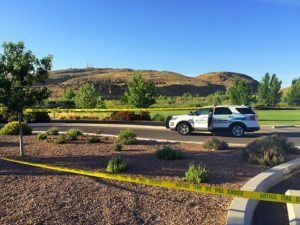 Just before 7 a.m., officers responded to Confluence Park — located at 2099 S. Convention Center Drive — on a report of a body found on the grass just off a trail in the park. 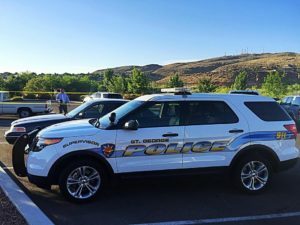 Joggers utilizing the trail had alerted a City of St. George parks department employee to the body, St. George Police Sgt. Spencer Holmes said. The employee approached the male and noticed that he did not appear to be breathing. Police arrived on scene and determined the male appeared to have suffered a self-inflicted gunshot wound to the head, Holmes said. The weapon suspected of being used was discovered on scene with the body. The body was identified by authorities as a St. George man in his mid-30s, Holmes said, adding that the man’s family had been notified of his death. The St. George man was last seen at 6 p.m. Sunday night, Holmes said, but the exact time of his death is unknown. Holmes said there was no threat or danger to the public, as police believe the death to be the result of a suicide and not a homicide. Ed. note: As a general practice, St. George News does not cover deaths that appear to be a suicide unless the action has a wider impact on the community – as in cases like this that unfold in a public manner. 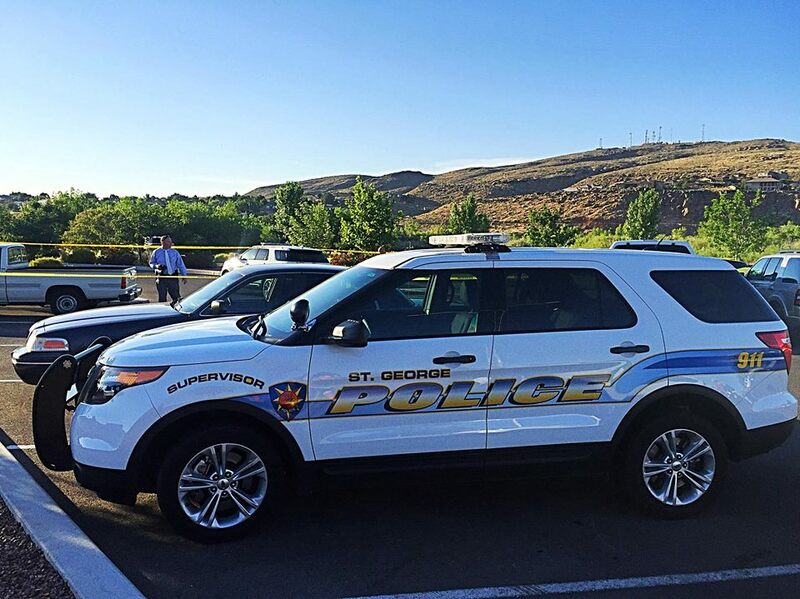 It is not anticipated that additional information about the incident will be pursued or released by St. George News.